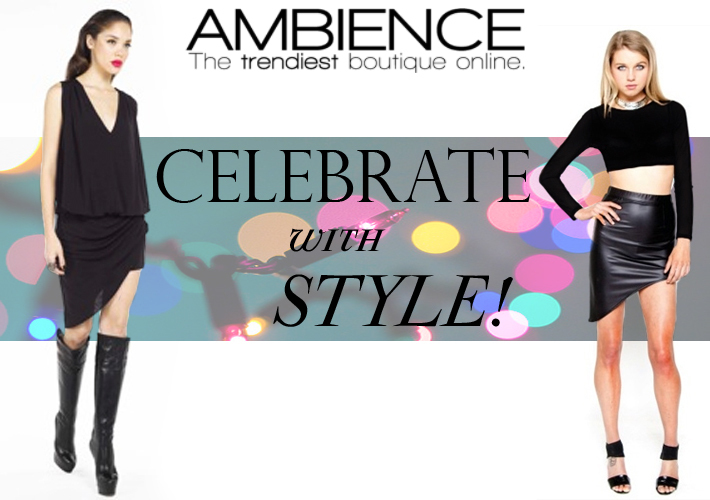 Wardrobe malfunction or last minute shopping is never an issue at Ambience. This past week, within an hour of departure for the event, we had 2 customers come in. One with a wardrobe malfunction, oops the skirt ripped, and she walked out with an amazing substitute skirt and a dress of New Year’s Eve after we did a “fire drill” like tour of the store. Then Clarice called and we stayed open to get her a dress… the Beauty No. 2 V Neck Dress with Over Drape Skirt and she was the hit of the party. She came in last night to say the dress was a huge hit and the night was filled with endless comments about the dress and how beautiful she looked…. 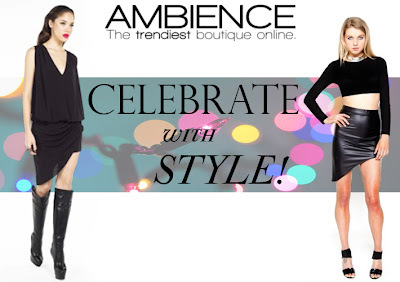 Ambience will always help you celebrate the holidays in style….